Its close proximity to the upcoming ICC World T20 has made the Asia Cup, which will be played between February 24 and March 6 in Bangladesh, all the more important for all the participating teams, including India and Pakistan. Besides providing real match practice to the players, it will be instrumental in giving the teams a fair idea of their strengths and weaknesses and what changes, if any, they need to make going into the big event. 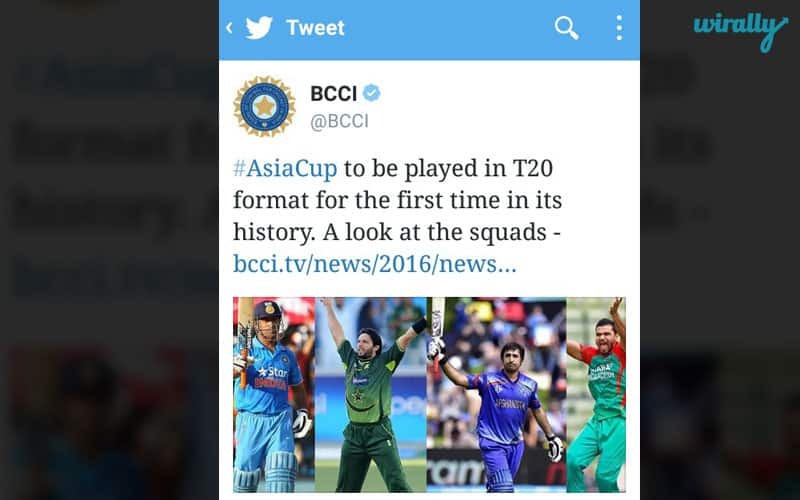 It is for this reason only, that the Asia Cup will be played in the T20 format for the first time in the history of the tournament. 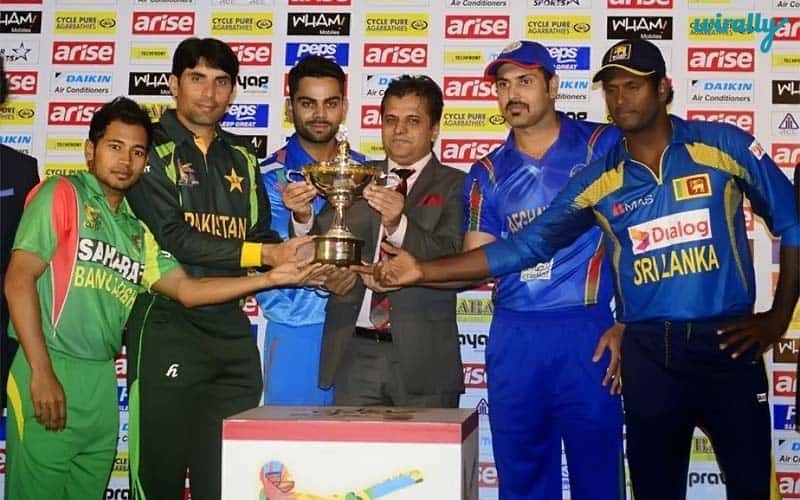 This year’s Asia Cup will be the 13th edition of the series that takes place once in every two years, and will feature India, Pakistan, Bangladesh, and Sri Lanka, in addition to one qualifying country from among Afghanistan, Hong Kong, Oman, and United Arab Emirates. The qualifiers will be played out before the tournament commences on February 24. 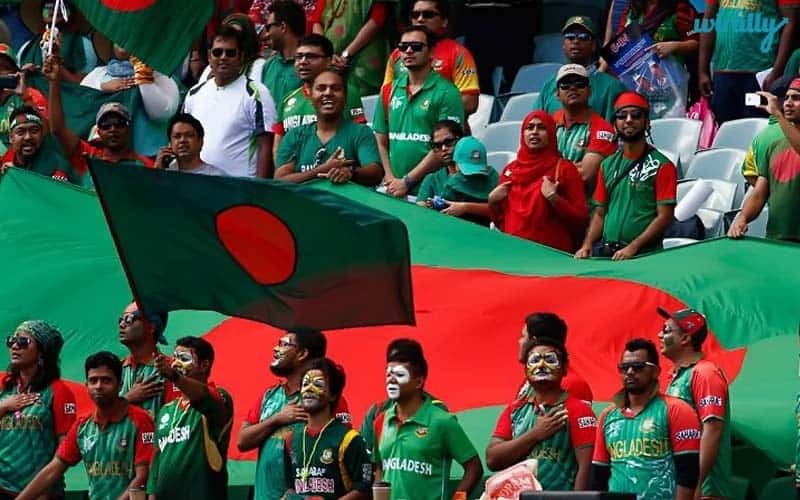 Bangladesh will play host to all competing nations in the 2016 Asia Cup, with all matches set to be played at the Sher-e-Bangla Stadium in Mirpur. The tournament opens with Bangladesh taking on India. 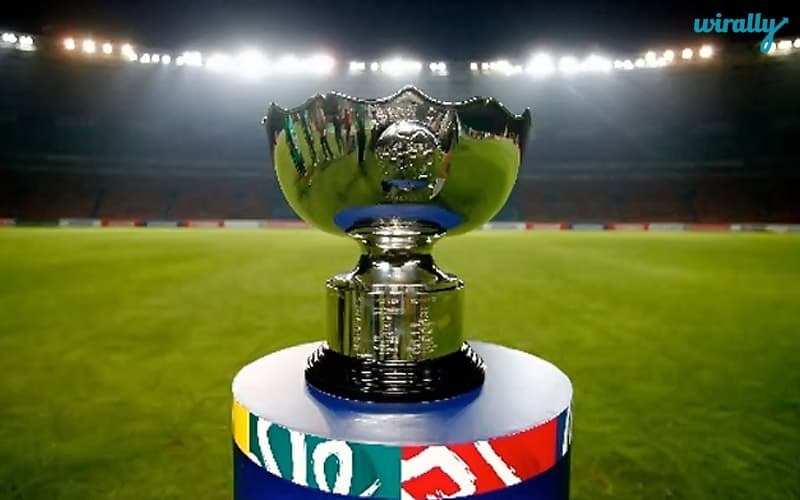 The final of the Asia Cup will be played on March 6. A new rotation policy keeping the World T20 in mind has brought changes to the format in which the Asia Cup is to be conducted. 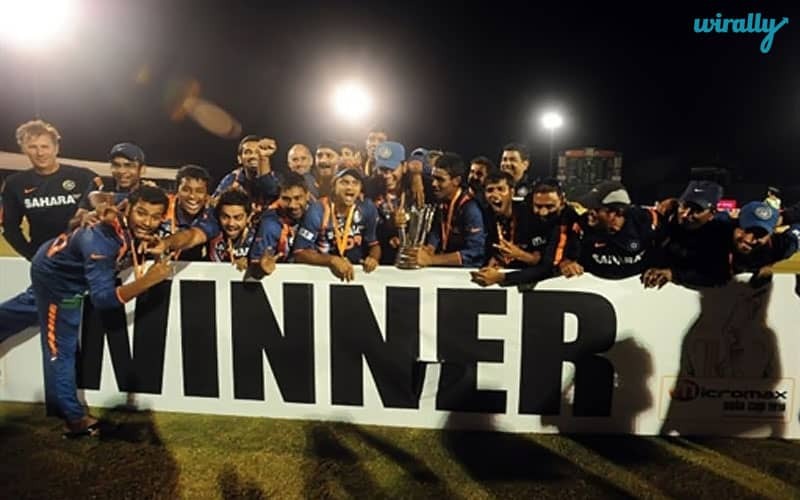 According to the policy, the 2016 and the 2020 editions of the Asia Cup will be played in the Twenty20 format, while the 2018 and the 2022 editions will feature ODI matches. 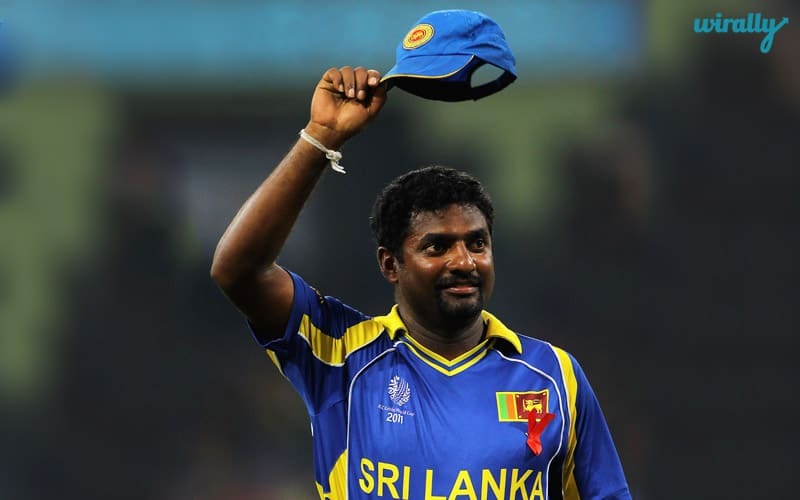 Check out some interesting facts about the Records of the Asia Cup…. So let the tournament begin already, as it promises crackling matches all through.